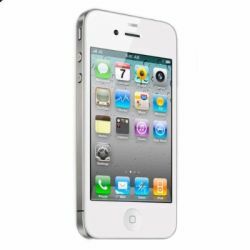 Earlier untethered iOS 6.1.3 – iOS 6.1.5 jailbreak suffered some bugs in data connectivity and iMessage. iH8sn0w and winocm have thankfully released an update for p0sixspwn fixing these bugs. Note here that jailbreaking with p0sixspwn would not solve these issues as the jailbreak tool itself hasn’t been updated. So even if you jailbreak now after the update, you would have to install the p0sixspwn untether 1.3.2 package from Cydia separately. 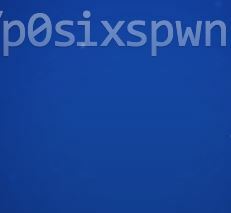 Download p0sixspwn iOS 6.1.3 jailbreak A5+ from this link. When downloaded, unzip the file. Right-click on the p0sixspwn tool and click open. Plug in your iOS device and hit the jailbreak button!